Search full text articles in the Boston Globe (1980-Current). Funded by the MBLC (Massachusetts Library Board of Commissioners) and MLS (Massachusetts Library System). A one-stop source for news and periodical articles on a wide range of topics. Millions of full-text articles, many with images. Updated daily. Funded by MBLC and MLS. *Kingston Public Library card required to log in. Discover a comprehensive collection of current and archival news content. Browse through one of the most popular Newspapers in America. 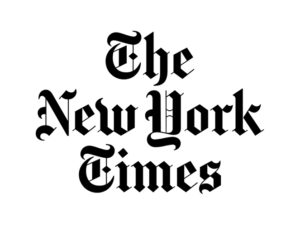 To log in:*To access digital edition of the New York Times you must create an account. * Click on the New York Times Digital remote access link. Magazines that you can download to a computer, mobile device or e-reader. Funded by OCLN.